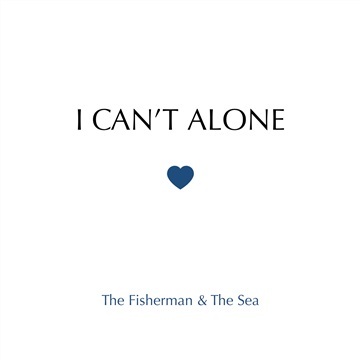 Winning ”Best EP by an International Artist” at the LA Music Critic Awards for ’I Can’t Alone’ Helsinki-based The Fisherman & The Sea couldn’t have wished for a better start into January 2019 that will also see the release of their debut album ’The Hurt & The Humour’ on January 25th. 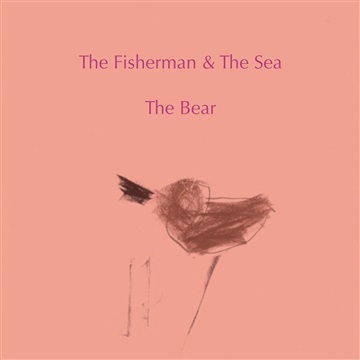 The album features eleven tracks including the four lead singles ’Beggar Princess’, ’Stuck With A Rhyme’, ’Skinny Dip’ and ’Ugly’ from the previous EPs as well as seven brand new tracks including digital promo singles ’The Fairytale Waltz’ and ’Hurry’ released on December 28th 2018 and January 18th 2019 respectively. 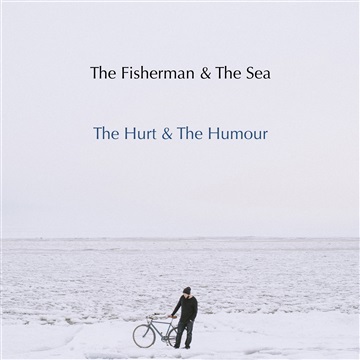 Two years in the making ’The Hurt & The Humour’ is a true Gesamtkunstwerk by singer-songwriter Jon Eden, aka The Fisherman, who wrote, played, recorded and mixed everything on the record bar a few small exceptions were the members of his live band The Sea chip in. Even the cover art is his own aided by the wonderful talent of photographer Nani Annette. Hell, Jon Eden even ended up buying the indie record plant his records were pressed at – in installments, mind you – in order to make sure his record got made. For it hasn’t been the easiest of journeys for the son of Finnish island Hailuoto (on his mother’s side) and of German harbour city Hamburg (on his father’s side). Hospitalized for severe pneumonia in late 2016 it was the months worth of struggle that gave him the resolve to make this debut album a reality, no matter what. Life is too short. So he began recording these songs in his bedroom. 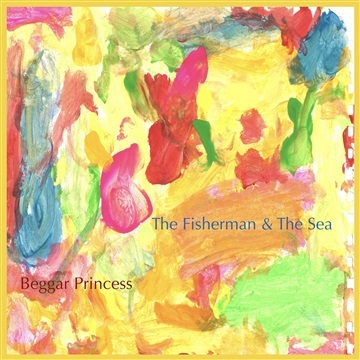 When indie radio stations in the US and UK started to pick them up in late 2017 after the release of debut EP ’Beggar Princess’ Jon Eden knew he’d struck a chord with at least a few niches of music lovers. 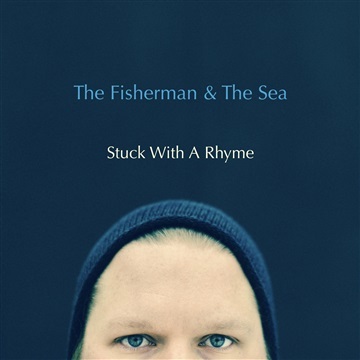 Whether The Fisherman & The Sea will be able to break out of their niche a thousand miles from their strongest fan bases, find the right partners and live up to LA Music Critic Bob Leggett’s prediction that ”this band is prime to tackle the American music scene” (’Stuck With A Rhyme’ review, January 2018) remains to be seen. But they’ve fought worse battles. And the resulting music has been the statement of victors. ’The Hurt & The Humour’ marking the boldest one yet.